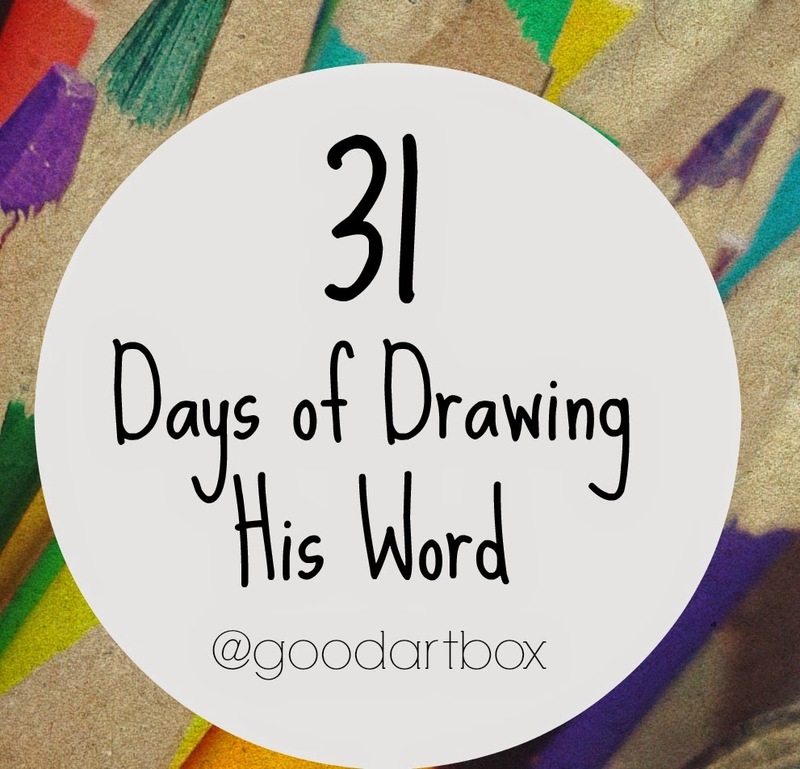 Welcome to the landing page of "31 Days of Drawing His Word"!! 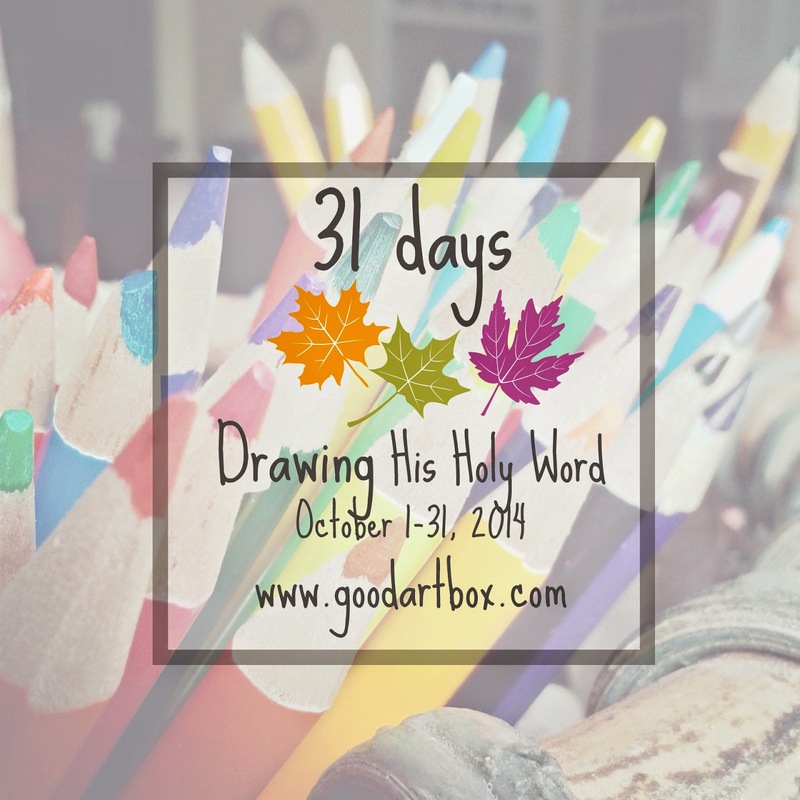 I am very excited to join this challenge of writing for 31 days! Sometimes during my private devotion, I will doodle a scripture. I doodle because art is part of my thinking. When I read something, I usually see a picture of it. I associate pictures with words as most people do. ...I suppose. Won't you join me on this journey!! See you back here on October 1, 2014 with my first drawing and first post about the drawing!